Patrick Blum, an advocate with the Disability Action Center in Coeur d’Alene, is no stranger to adversity. 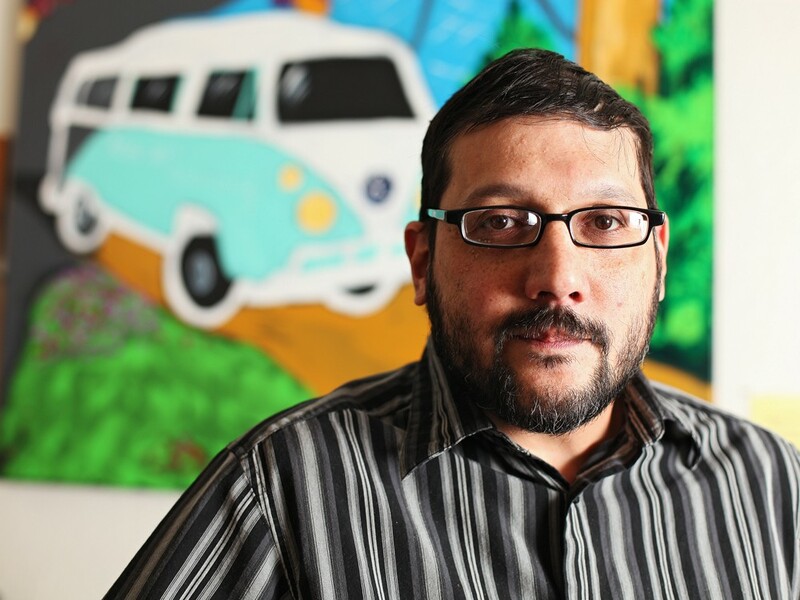 Blum, 44, suffers from Crohn’s disease and ankylosing spondylitis, a painful condition that makes his spine stiff and prone to injury. Blum spoke to The Inlander about the state of government help for the disabled. INLANDER: Tell me about the Idaho Legislature’s cuts to disability aid in 2011 and how that has played out in 2012. BLUM: They reduced adult psychosocial rehabilitation to four hours a week. [It was previously] depending on person to person, up to 12 hours. … Let’s say for clarity around 10 hours, they dropped it to four. You can imagine how much that would hurt. If you needed dental insurance through Medicaid, that was taken out because it costs a lot of money. So they took that out. That’s been put back in [during the 2012 legislative session]. Of course, it’s not as much as we all hoped for. There was also part of the bill that if you had double diagnosis [both physical and mental disabilities], you had to choose one or the other. You basically had to choose which disability was worse [when filing a claim]. Why would you … force somebody to choose between services? If the U.S. Supreme Court strikes down the Affordable Care Act (the health reform law), how will it impact people with disabilities? When it was created, one of the main pieces of the legislation was that no one who has a pre-existing condition should be punished by not being allowed to have insurance. That’s a huge provision in the Affordable Care Act. There’s about 54 million people in this country who have a disability of some kind. That’s about one in five. Most of them have a pre-existing condition. Can you imagine if the law was struck down and they’d recently been able to gain insurance in the meantime? If the law is struck down, how many of them are going to get thrown off [insurance]?